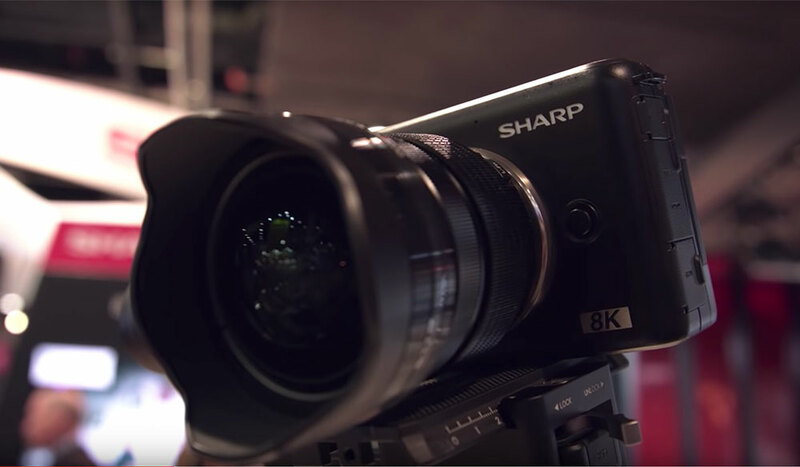 Sharp announced their 8K micro four thirds camera last year, and this week at NAB, we finally get to see what the hype is all about. 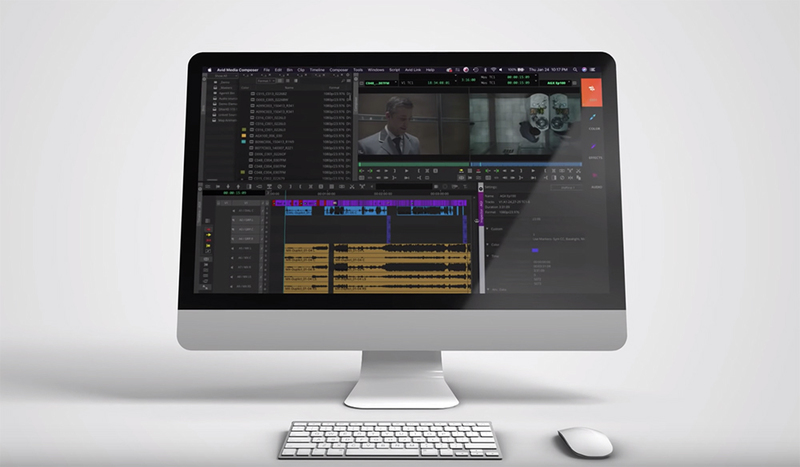 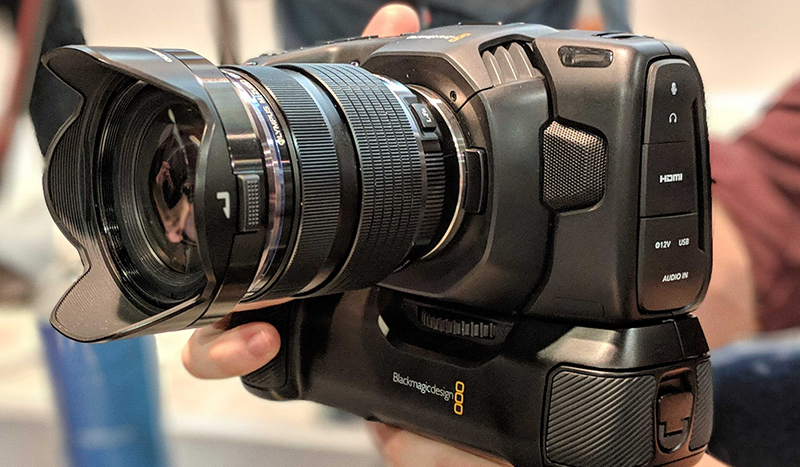 Our team in Las Vegas at NAB 2019 hit the showroom and reported back on everything they found at the Blackmagic Design booth. 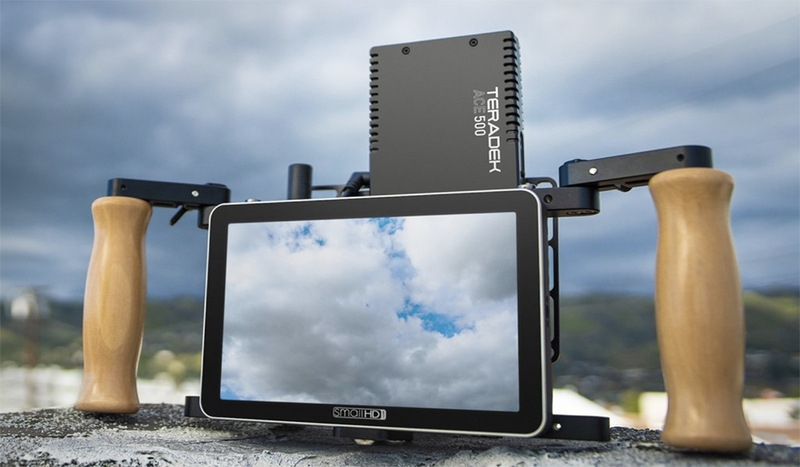 SmallHD is making waves at NAB (as usual) with the announcement of their new 7-inch monitor with ethernet camera control. 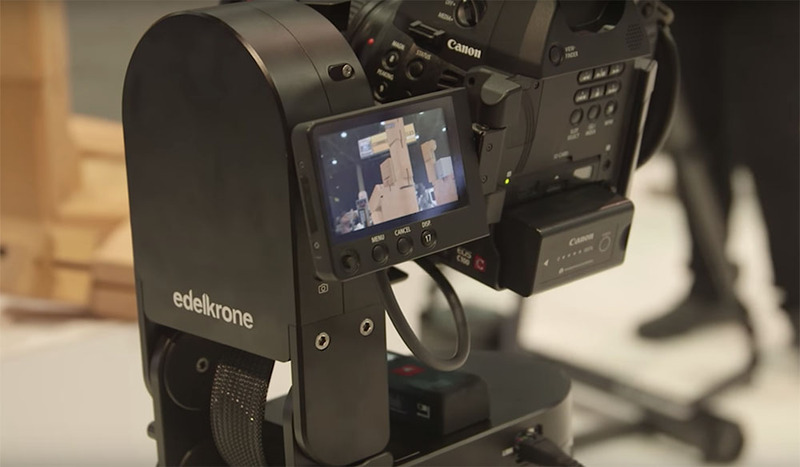 Edelkrone is at it again this week at NAB 2018. 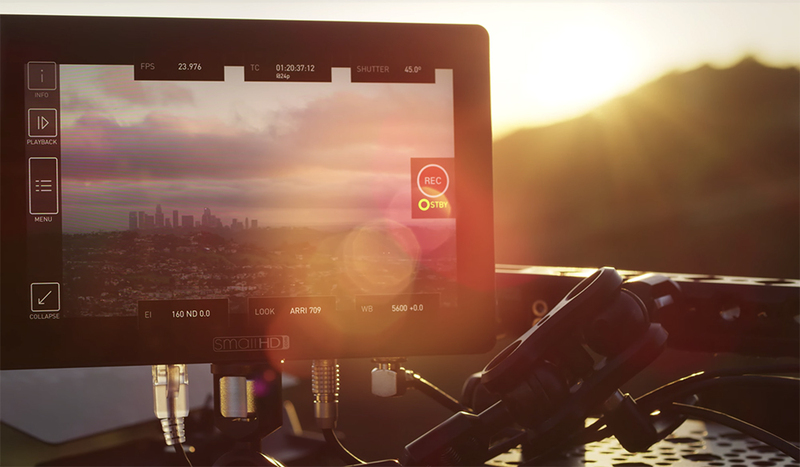 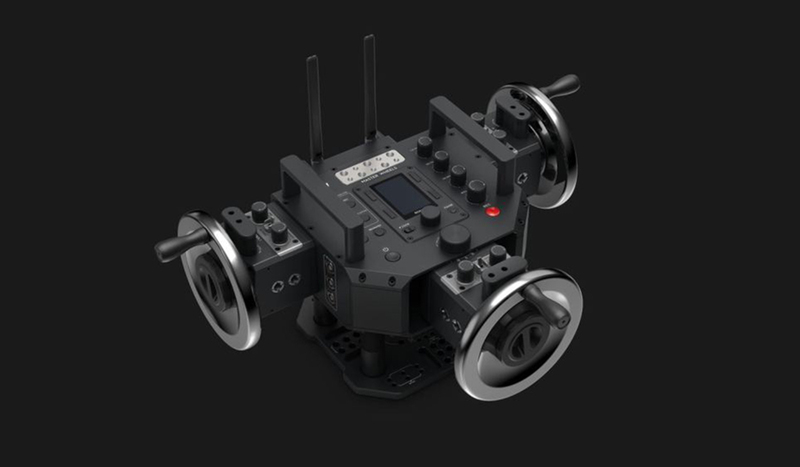 Meet their latest release, the Dolly Plus — an app-controlled dolly system. 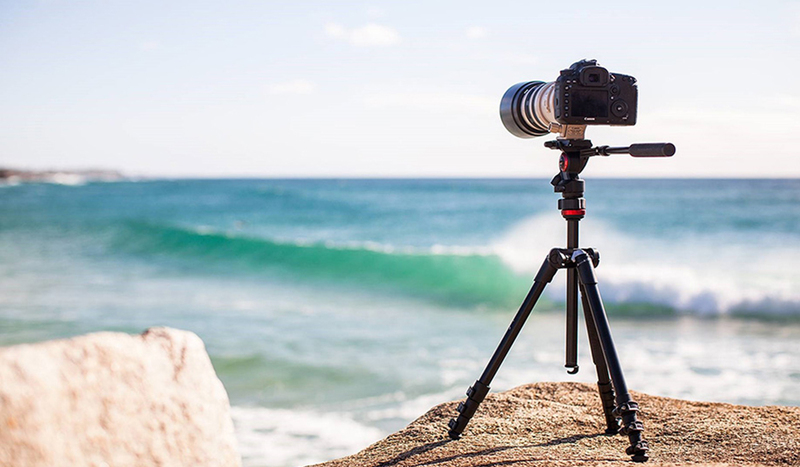 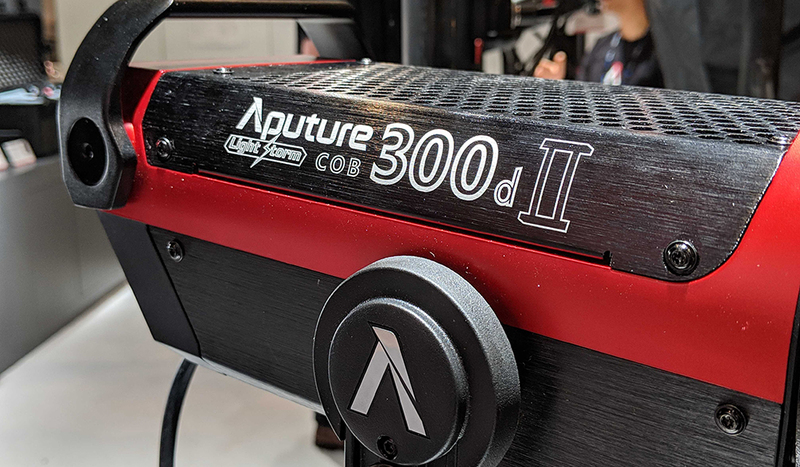 Manfrotto’s booth at NAB 2018 showcases some new hands-free gear that filmmakers on the go can look forward to using on their next projects. 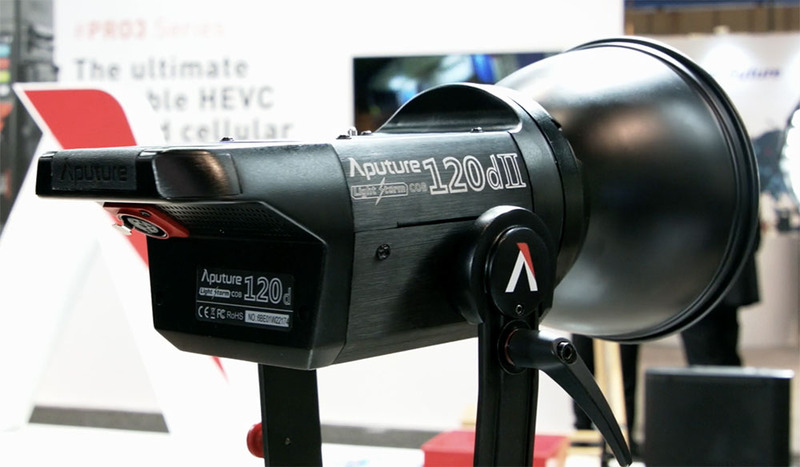 At NAB this week, Aputure impresses the industry once again by adding a few necessary features to their already-stellar light. 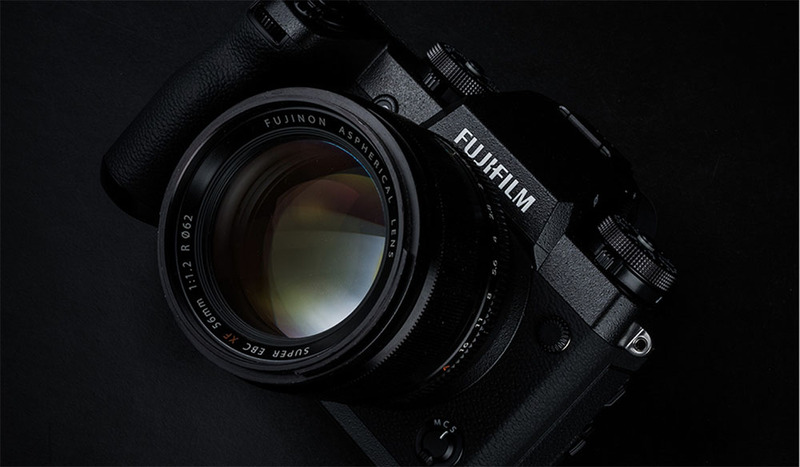 At NAB this year, the industry is finally getting its hands on Fujifilm’s new 4K mirrorless x-H1 camera. 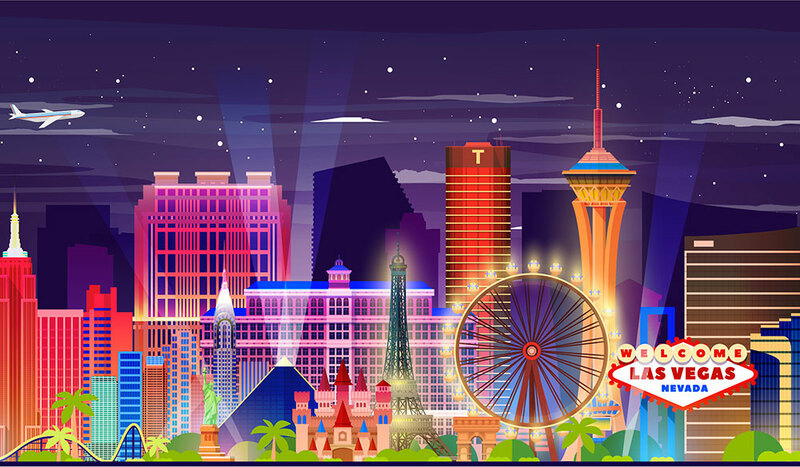 Here’s what we’ve learned so far.